The third spice that I’d like to talk about in my spice series (and no, I don’t mean THIS spice series) is turmeric (ter-mer-ick). Did you know that back in the day, this spice was referred to as “Indian Saffron”? Yes. It was. Not only is it CHALK-FULL of benefits, but it also happens to be that spice that gives curry its yellow colour! 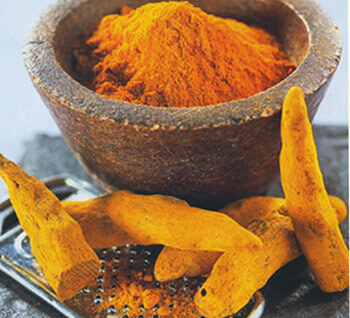 Curcumin is the element of turmeric that gives this spice its orange-yellow colour is said to be the main pharmacological ingredient in turmeric (what provides us with amazing health benefits). It’s even more powerful than an over the counter anti-inflammatory like Motrin and the best part is that because it is natural, it is completely safe (i.e. prolonged use won’t cause ulcers, decreased white blood cell count, and intestinal bleeding). Scary stuff! They don’t put that on the labels, do they? Did you know, too, that inflammation isn’t just caused by pulling a muscle or spraining your arm but it’s mainly caused by the foods we eat – especially too many processed foods. These heavily tax our liver and our digestive system creating a toxic environment and basically wreaking havoc on your entire body. Inflammation has been linked to type 2 diabetes, heart disease and cancer. That’s why it’s SO important to cut out the out junk, detoxify the liver and eat as “cleanly” as possible. Wow…Is there anything it can’t do? Seriously. Well…pretty much at any grocery store but I recommend you buy organic to get a better flavour and a fresher product. It’s best to buy turmeric straight up to get maximum benefits and not the curry powder since the amount of turmeric in the composition tends to be diluted, so to speak. I come from an Irish Catholic background so of course, I did not grow up with this spice. In my home, salt and pepper were the staples and paprika was the most exotic spice I’d ever heard of until I moved out on my own and explored other cultural dishes. Not that there’s anything wrong with that. But now that I’m living on my own and cook my own meals, I make sure that I use it in my cooking at least 3 to 4 times a week. You don’t necessarily have to make curries all the time, just add about a 1/4 tsp in with your other spices if you make a stir fry or add it home made salad dressing. I recently discovered turmeric tea which isn’t half bad (with a bit of agave/honey). More on that later. To get the maximum benefits they recommend 1.2 to 1.8 grams a day (1g = 1 tsp in case you were wondering). This week, I’ll share with you my experiences with said tea and I’ll share with you a different twist on making chicken curry! The second spice that I’d like to talk to you about in my spice series is ginger. And, no, I don’t mean this Ginger Spice. I’m referring to the super spice that adds a bit of zing to sauces and teas and is infamous in Asian cooking. (Side note: Now I have that song, “Spice Up Your Life” stuck in my head. God, I miss the ’90s!). 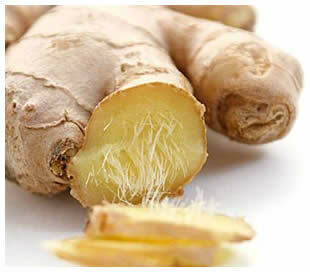 Ginger is a root that was originally cultivated in South Asia and has spread to East Africa and the Carribean. It’s available year round at your local market or grocery store. Gastrointestinal relief. Prevents symptoms of motion sickness and seasickness. It also reduces other symptoms including nausea, dizziness, vomiting and cold sweats. It’s even safe to consume while you’re pregnant to aid with morning sickness. Anti-inflammatory. It contains very potent anit-inflammatory compounds called gingerols. Studies have shown that it reduces pain for those suffering from osteoarthritis or rheumatoid arthritis. If you are suffering from Candida, like I was, ginger has a soothing effect on any inflammation that the candida growth may have on your intestinal tract. Immune booster. This spice promotes healthy sweating which is very useful when you’re trying to fight off a nasty cold or flu. Usually, it’s used in ginger teas or hot drinks. Personally, I choose fresh whenever possible. Not only does it pack in more flavour but it contains higher levels of gingerol (that amazing element of ginger that gives us so many of those great benefits that I was telling you about). 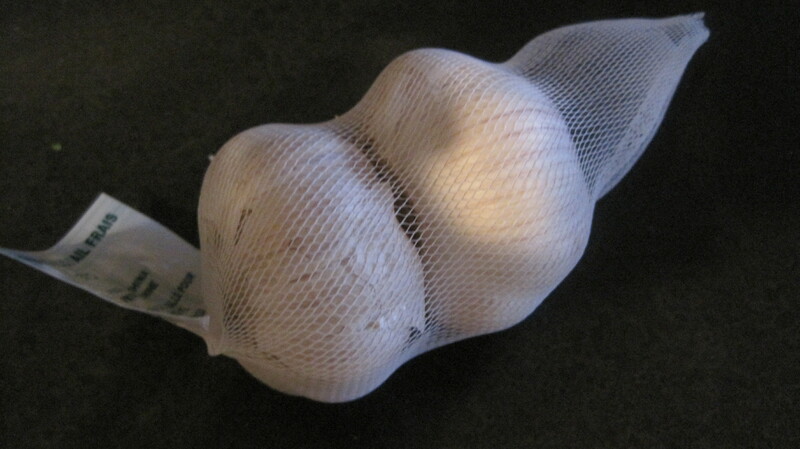 With that said, dried is useful if you’re making sauces or baking as it easily dissolves in the liquid. one in your basket, make sure that it’s firm, smooth and free of mold. Ginger is often used in teas or hot drinks, especially if you aren’t feeling well. If I’m suffering from the flu or I’ve eaten something that isn’t quite agreeing with me, I’ll cut off a quarter inch of ginger, peel it, chop it into smaller pieces and either throw it my green tea or make a hot honey, lemon and ginger drink. It usually does the trick! Tell us, what’s your favourite way to cook with ginger? *** Stay tuned for my Asian inspired recipe using this zesty spice!